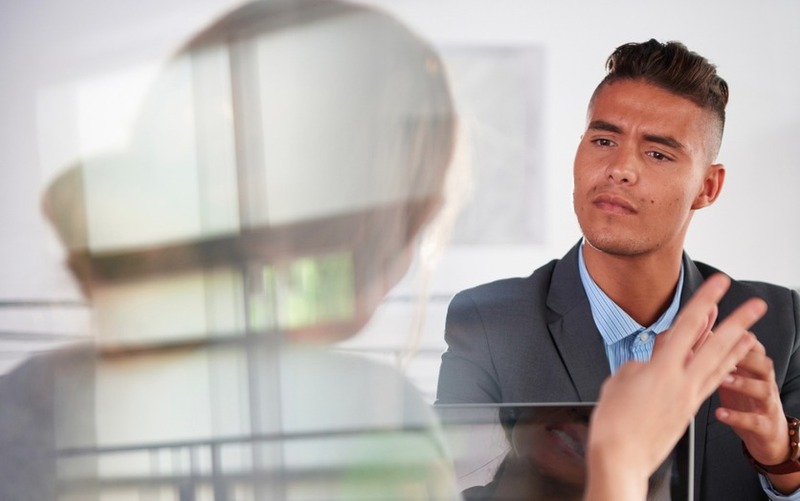 As we move into 2019 as a Hiring Manager what trends do you need to be aware of in the candidate market to ensure that you are getting the best candidates apply in the New Year? Throughout 2018 the candidate market has been difficult with there being more jobs than available candidates. Candidates who were looking for new positions have been in the situation where they have been offered a number of roles. Brexit offers uncertainty and the job market has been seen to slow in the last quarter of the year, but what should you be doing in 2019?